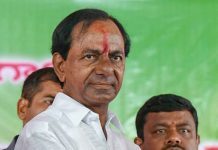 Telangana chief minister K Chandrashekhar Rao is using his political power and trying to win all the elections by threatening all the leaders and cadres from opposition parties, criticises Revanth Reddy. If no one dares to oppose such dirty politics, then those who threaten will rule like a dictator, he said. Relying on the latest surveys, Telangana Congress working president Revanth Reddy exerted confidence that the grand old party will win 150 seats in the forthcoming general elections. 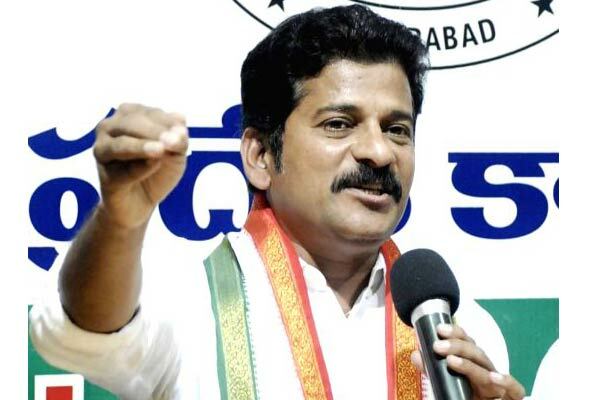 Responding to remark of TRS supremo K Chandrashekhar Rao, who said casting vote for Congress will go waste, Revanth Reddy has questioned that if casting a vote for Congress, which is expected to win 150 seats, goes waste, then what will happen to vote casted for TRS, which is expecting to win 16 seats. 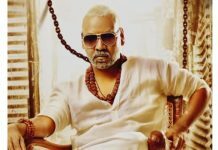 “Telangana voters are intelligent and they know who to vote for in the Lok Sabha elections. 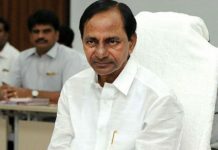 KCR is threatening all the leaders and cadres from opposition parties. By resorting to threatening and blackmailing practices, KCR is trying to sweep all the elections. This is what happened in Assembly, Sarpanches and MLC elections. Without thinking of winning or losing, I work for the welfare of people. 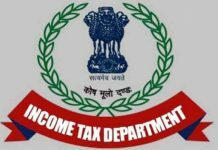 The forthcoming general elections will decide who’ll become Prime Minister of India. So, this election is very crucial for the country and state as well. 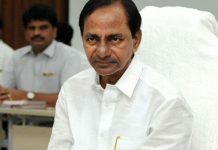 KCR is not a trustworthy leader. National leaders wouldn’t join him for his dream mission Federal Front,” remarked Reddy.